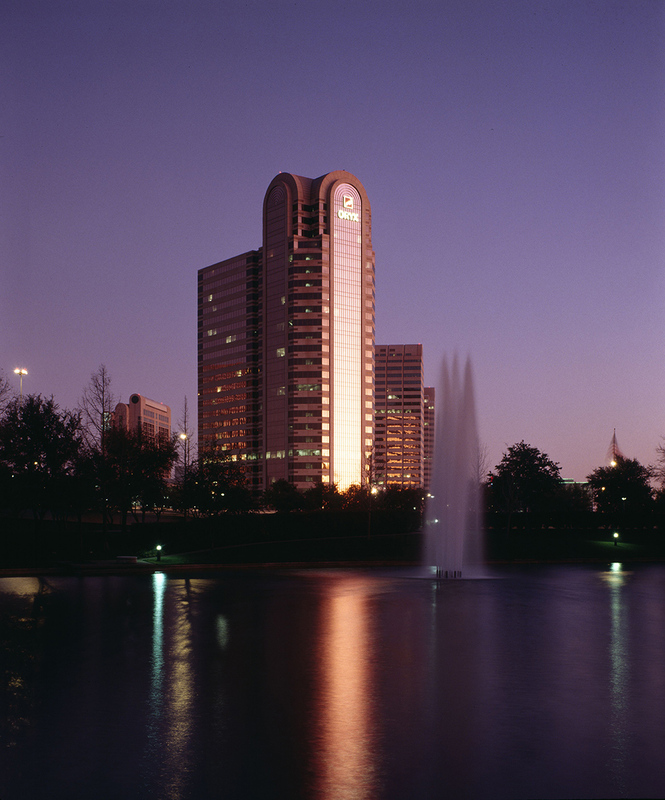 3 Galleria Tower adds a third office tower to the original 1982 Galleria mixed-use center that included 1 million square feet of retail, a high-rise hotel and two high-rise office buildings. The building, with its bell tower profile, is prominently placed at the south edge of the Galleria site. The building’s pink granite and gray glass facade complements the design of One Galleria Tower and Two Galleria Tower.